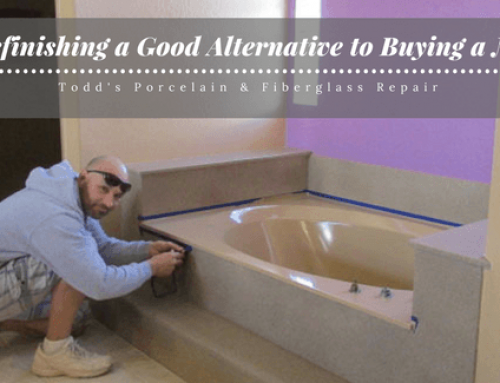 Todd’s Porcelain & Fiberglass Repair invites Veterans or their spouses to write (in 100 words or less) WHY converting your fiberglass bathtub to a step-in shower and grab bars installed would be beneficial to you. 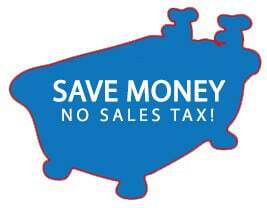 The entry with the best story will receive our tub conversion and two installed safety grab bars – a $885 value. 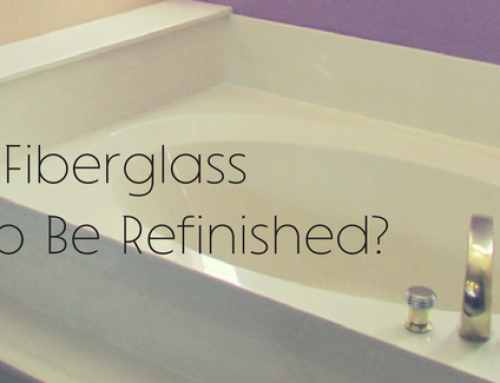 This fiberglass tub conversion to a step-in shower and grab bars are designed to help you live independently longer in the comfort of your own home! Bathroom safety is vital – over 60% of falls in the home occur in the bathroom. 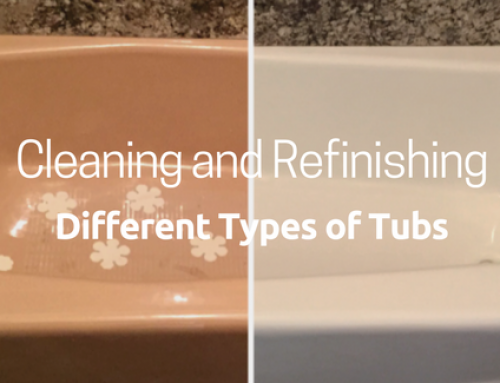 Todd’s, a Mesa-based licensed, bond and insured company, has been fixing ugly tubs and showers across Maricopa County since 1978. Licensed, bonded and insured, Todd’s enjoys an A+ rating from Arizona Better Business Bureau (BBB) and several Super Service Awards from Angie’s List. Todd’s contest ends on October 20, 2012. 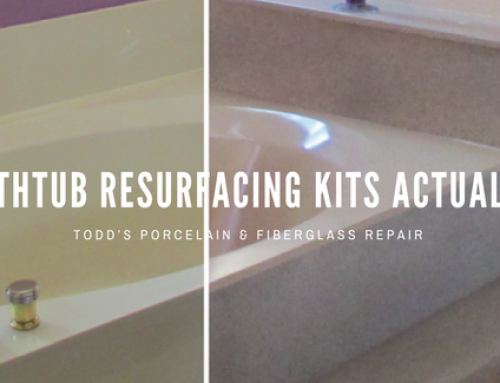 Please send us your 100 word (or less) story and your contact information to toddsbathtubs@hotmail.com or mail to Todd’s Porcelain & Fiberglass Repair, 1829 S. Horne, Suite 14 Mesa, AZ 85204. 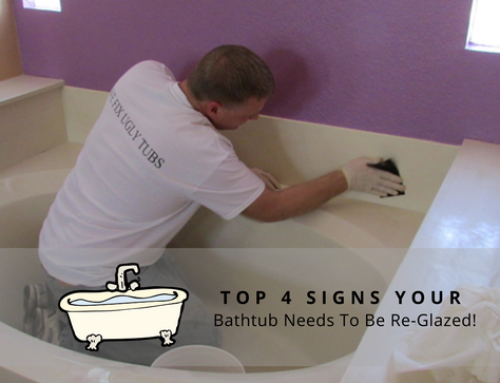 For more information about converting a fiberglass tub or grab bars, visit: www.ToddsBathtubs.com. A winner in the Phoenix, Arizona area will be notified by October 31, 2012.